Survive a devastating plane crash and explore the island for resources. 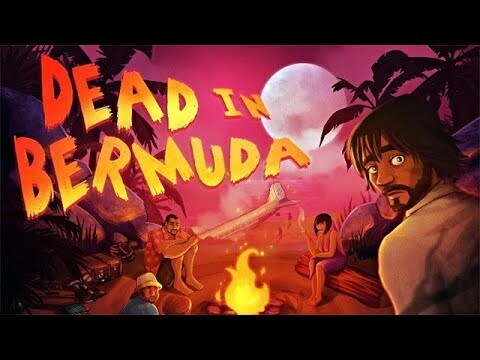 Dead In Bermuda is a survival management game with role playing and adventure elements, in which you lead a team of eight survivors from a plane crash on a strange island. Assign your survivors to tasks, gain experience and develop your survival skills, research and craft new items for the camp, explore the island for resources and solve the mysteries behind an ancient atlantean prophecy. Featuring 100 map areas to discover, evolving relationships between characters, and choose-your-own-adventure like elements, Dead In Bermuda is a true challenge for survival.